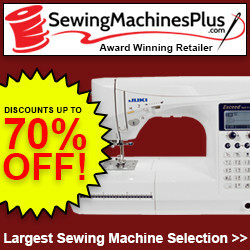 I love keepsake sewing! It is truly an honor to be entrusted with preserving memories by creating special items using a loved ones clothing! It is something I never thought about until last year when I was asked to sew some projects for a friend using their father’s clothing. He had recently passed away and the family wanted some tangible items to help them through their grief. 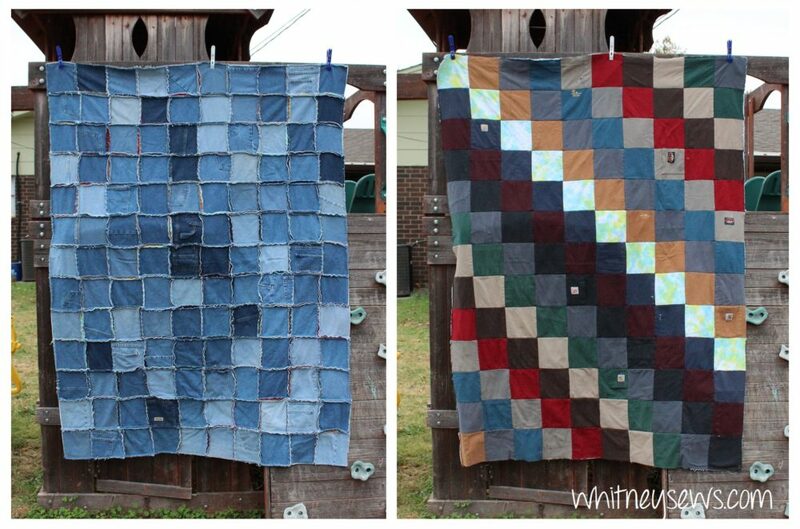 I made a large denim rag quilt using the jeans and t-shirts they provided. It turned out wonderful! The quilt brought joy to a widow and opened my eyes to another way I can use the talents I’ve been blessed with to help others. As a surprise I used some of the leftover material to create my first memory bears for the grandchildren. 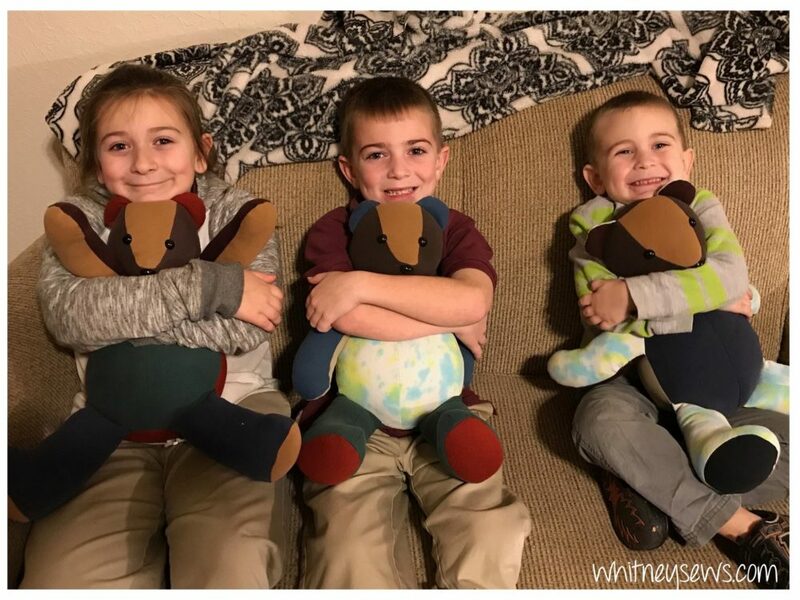 I loved surprising my friends with the memory bears! Since then I have made many more bears. Each bear (and every other memory item) is so special and rewarding to make! Need some inspiration for other keepsake projects to preserve precious memories using your loved ones clothing?!? Today I’m sharing a whole list of projects that are perfect for memory sewing. They are all projects I have made in the past and have step by step tutorials for on my channel. The projects range from t-shirt quilts showing off several t-shirt designs to ornaments made using the leftover scraps and much more discreet plus many more in between. Find all the inspiration you need in my video HERE! What was your favorite project on the list?!? Will you be making any of them? I would love to hear about it! 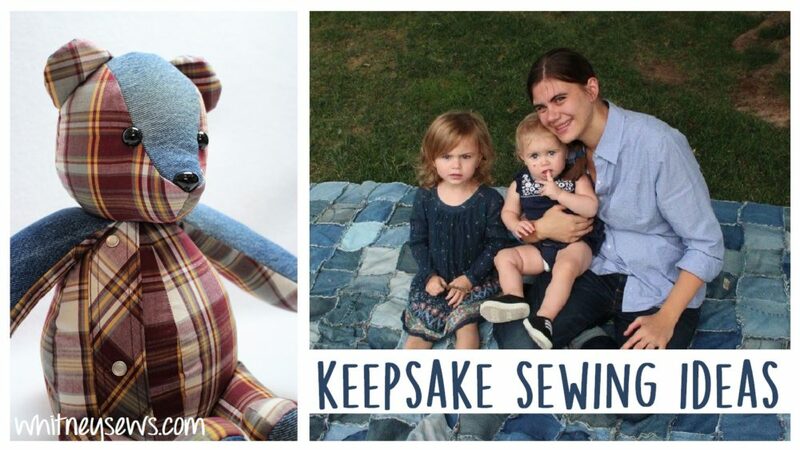 This entry was posted in Blog, Memory Bear Sewing Series and tagged keepsake, memory bear, Sewing.